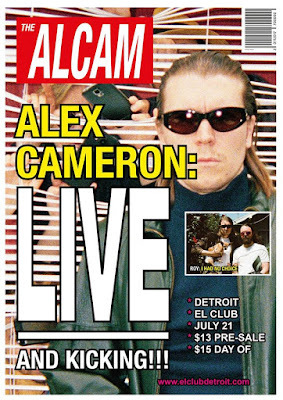 Last year, Alex Cameron released his second studio album Forced Witness. Since releasing his first album back in 2013, Cameron has been busy touring and writing music, not only for his own project, but also for others. He wrote 5 songs for The Killers' latest album Wonderful Wonderful, and their frontman Brandon Flowers is even featured on a song on Cameron's latest album. 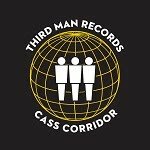 Give that track a listen below. 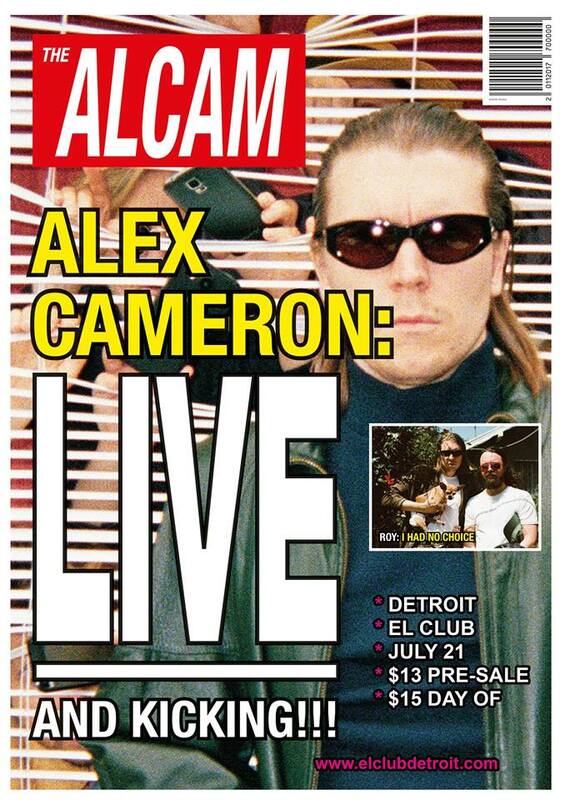 Alex Cameron will be performing live at El Club this Saturday, July 21st. Joining him for the evening is Jackie Cohen. Tickets for the show are $13 in advance or $15 the day of the show. You can purchase your tickets in advance here. 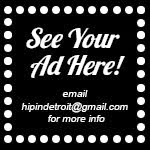 You can also enter to win a pair of tickets to the show by sending your name to hipindetroit@gmail.com with #cameron in the subject line. We will draw our winner on Saturday morning and will send them details on how to claim their prize. All ages are welcome to attend this one. The patio will open up at 7 p.m. and the venue will open at 8.